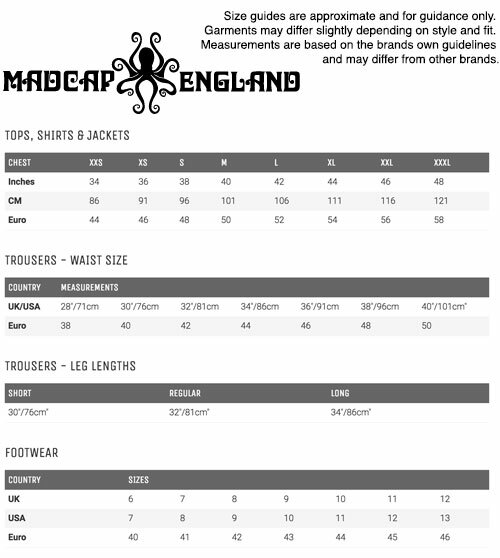 MADCAP ENGLAND 'TARTAN TREWS' MENS RETRO SIXTIES MOD SLIM LEG TROUSERS (Black/White) - Made in England. These Tartan Trews by Madcap England are an essential article of Retro Clothing. Striking Sixties Mod tartan check pattern. 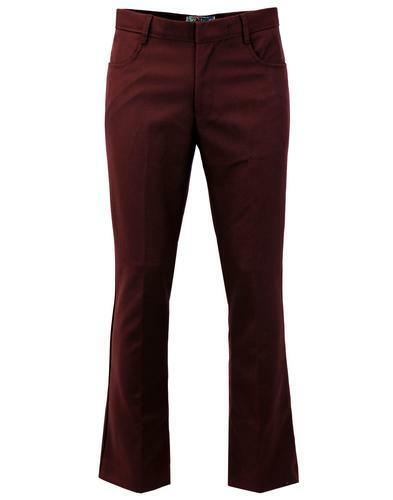 Stylish slim leg trousers. 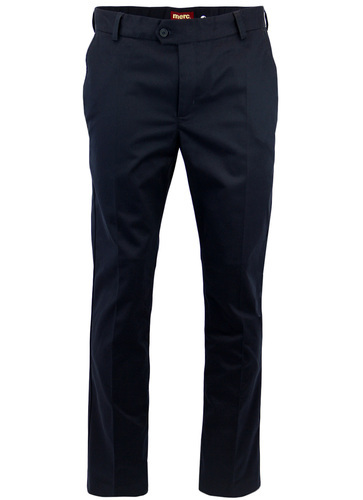 Tartan Trews by Madcap England - Perfect trousers for smart and casual attire. 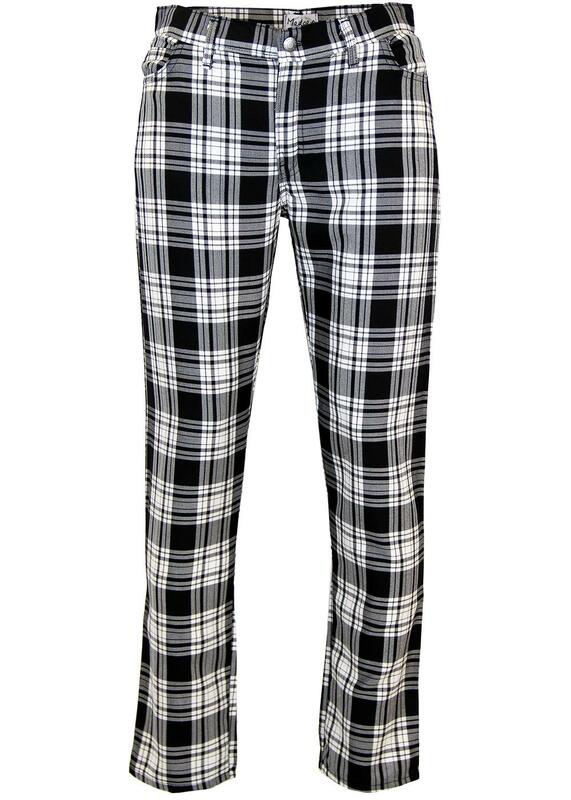 Black and white bold check Mens Retro tartan trousers with zip fly and rivet waist fastening. 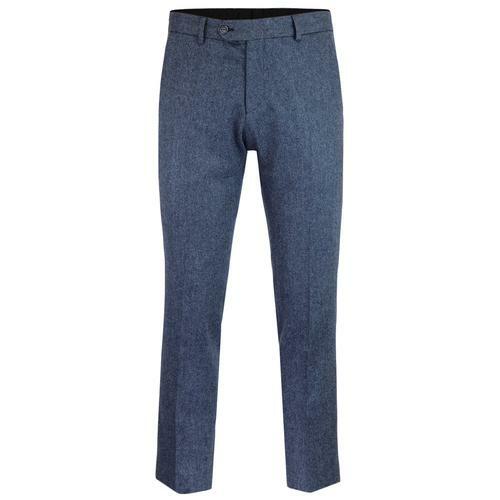 Classic Sixties Mod slim leg cut, regular rise. Belt loops to waistband, 5 pocket detail. 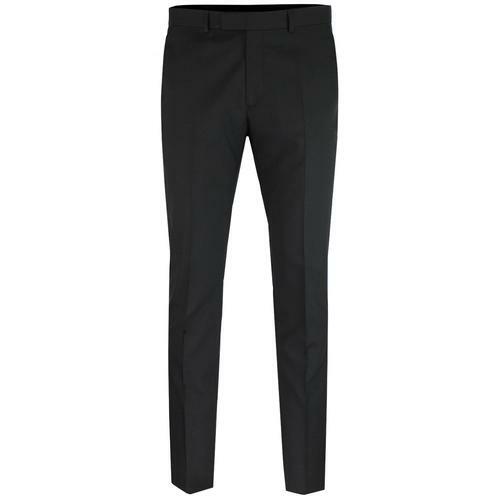 MADCAP ENGLAND 'Tartan Trews' Mens Retro Sixties Mod Tartan Trousers (Black/White).